Plan: Seerah Blog -1000 articles on Seerah, Hundreds of articles on Education, Current Affairs with Prophetic Perspectives. Dr. Firoz Mahboob Kamal AN invincible immunity is crucial for survival in an environment embedded with millions of lethal bugs and viruses. Hence, the Almighty Allah –the Most Merciful, has blessed every man and woman with an inbuilt system of immunity. An effective defence barrier with high potential cellular and biochemical weapons exist in every part of the body against any invading toxic agents. Similar defensive immunity is also crucial for healthy conceptual or ideological survival of a believer. Mumbai: The Janata Dal (Secular), a political party on March 22 said that names of nearly 40 lakh (4 million) voters in Maharashtra have gone missing from the voters’ list as part of a “conspiracy hatched by the ruling Bhartiya Janta Party” for political gains. 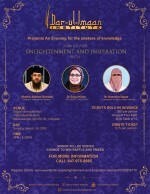 Event: Sunday March 24, 2019, Time: 5 to 8:30 pm. 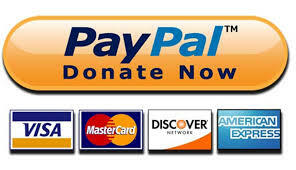 Venue: Sagan Banquett Hall, 7180 Edwards Blvd., Mississauga, ON L5S 1Z1 Why should you support Darul-Imaan Institute? 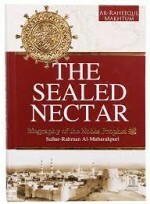 Book: The Sealed Nectar Author: Safiur Rahman Mubarakpuri The Sealed Nectar is an English version of Ar-Raheeq-ul-Makhtum: a biography of Prophet Muhammad (Peace Be Upon Him), written in Arabic and Urdu by Safiur Rahman Mubarakpuri. Muhammad ﷺ is the last/final Messenger (Prophet, Apostle) sent by Allah (God) to humanity for the Guidance. 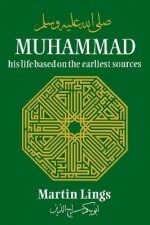 Book: Muhammad his life based on the earliest sources Author: Martin Lings Muhammad ﷺ is the last/final Messenger (Prophet, Apostle) sent by Allah (God) to humanity for the Guidance. 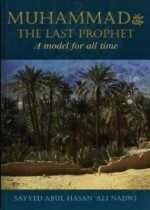 Book: Muhammad The Last Prophet a model for all time Author: Sayyed Abul Hasan Ali Nadwi Muhammad ﷺ is the last/final Messenger (Prophet, Apostle) sent by Allah (God) to humanity for the Guidance. 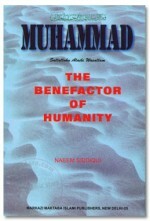 Book: Muhammad The Guide of Mankind, English Version of Muhammad Arabi (Urdu) Author: Dr. M.E.S. Subhani Muhammad ﷺ is the last/final Messenger (Prophet, Apostle) sent by Allah (God) to humanity for the Guidance. 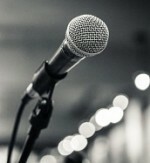 Question: What should be the topic of Muslims, Christians, and other faith groups in their weekly congregations? My answer: Your religious belief addressing the evils of society. 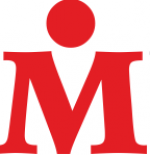 There is no doubt that the biggest evil of the Canadian society today is the sexual and marital relationship between X and X, and Y and Y, and several other forms of gender apostasy and sexual disorientation.